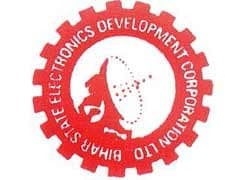 BELTRON Jobs Recruitment Notification 2019.Bihar State Electronics Development Corporation Limited (BELTRON) inviting applications for the positions of Data Entry Operator.Interested and Eligible candidates can apply for the positions. Last Date for Submission of Application is on April 26th, 2019. Look around for “BELTRON Recruitment 2019 for Data Entry Operator Posts“.